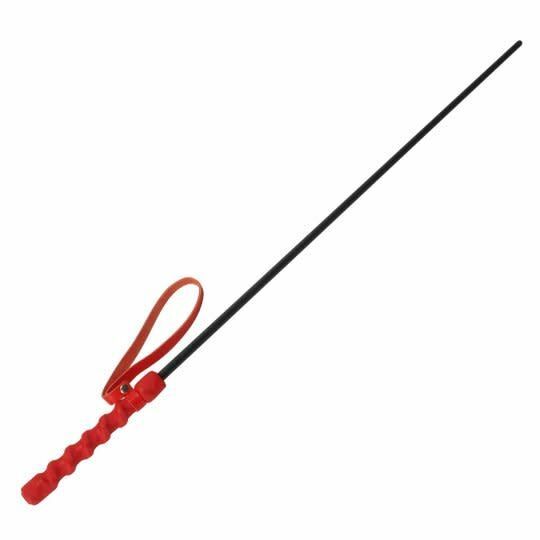 This Intense Impact Cane is not for the weak, with a solid plastic rod, it will deliver your message loud and clear. 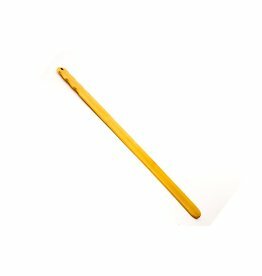 Its rubber handle is molded to fit in your fingers perfectly and so no energy is wasted while using. 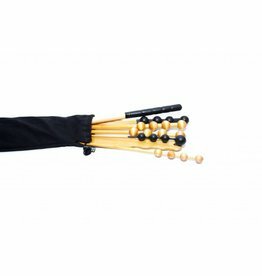 Each cane measures 24.25 inches in length and includes a leather loop for extra handling and easy storage. These Canes are an excellent accessories for School theme role-plays, adult school parties and adult school reenactments or just plain spicing things up between consenting adult couples and to keep that naughty boy or girl behaving and in control. 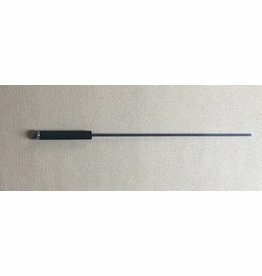 Looking for a cane that adds a sting and a spark of electricty to your play? These rattan paddles are 2 inches wide, 1/4 inch thick and 24 inches long. 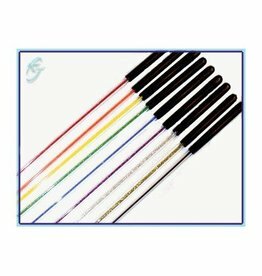 Unique filled Lexan canes that are hard to break but make an impact! 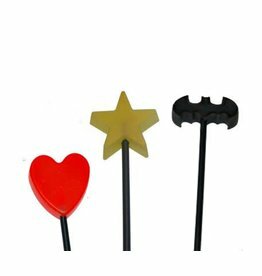 Looking for an evil stick with a fun topper?